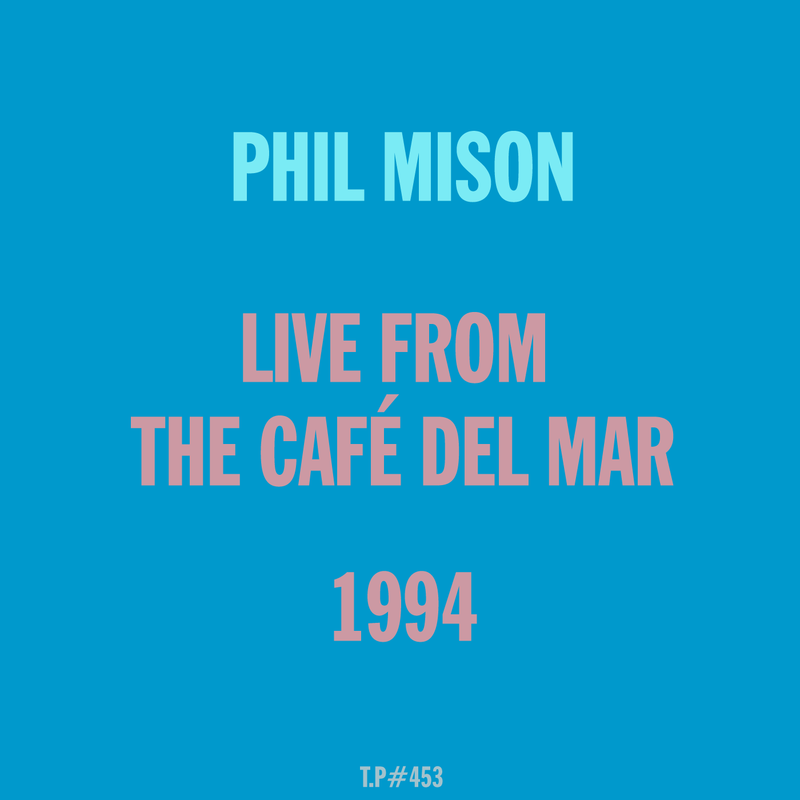 This recording comes live and direct from the tape machine at the Café Del Mar on the 1st of September in 1994 and is Phil Mison in top form. 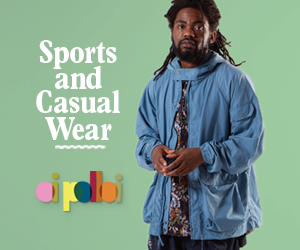 A brilliant mix of music that all joins up perfectly in the way that the proper DJ can do. I asked Phil for some words as the first hand memories always sum things up perfectly. Check the other linked mixes by Phil in the player or click HERE for more mixes and pieces. Its always quality. Love up love up.